This is quite nice. Thank you! 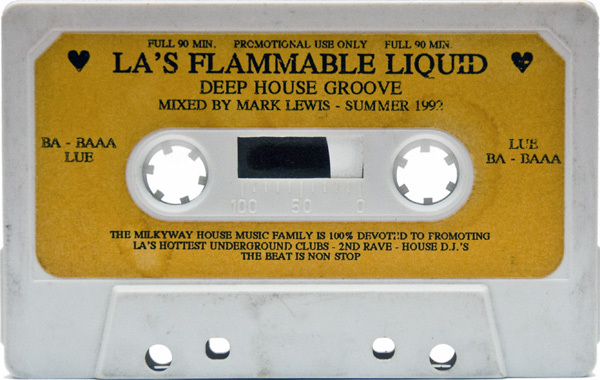 No Doz & Flammable mixtapes, wow! All we need now is a Barberella tape..
OMG! I haven’t seen this tape in YEARS! Does anyone have the Doc tape from this night? Mine was stolen out of my car in the 90’s and I haven’t been able to find it anywhere…..
Could anyone ID track at 26:00 on side A? I love it… Brings back many memories. That’s Skee W “Burn” the Underground Mix. OMGGGGGGG i love this house!!!! What is the name of the first song on the smile side? Classic tune! 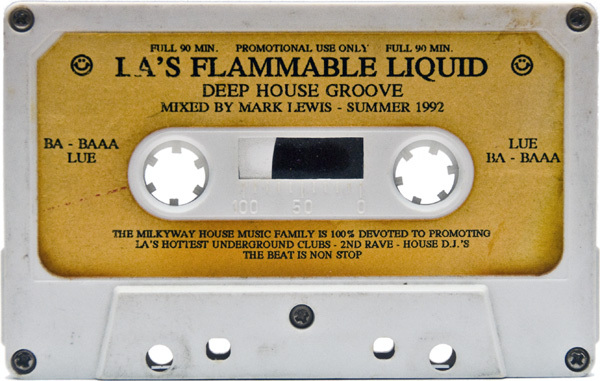 Of all the recordings produced by Milky Way Rave Recordings, this tape of Mark Lewis is one my all time favorite. Especially the opening track on side B Heart side. Mike Paris, get in touch. This is the old school of the old school. 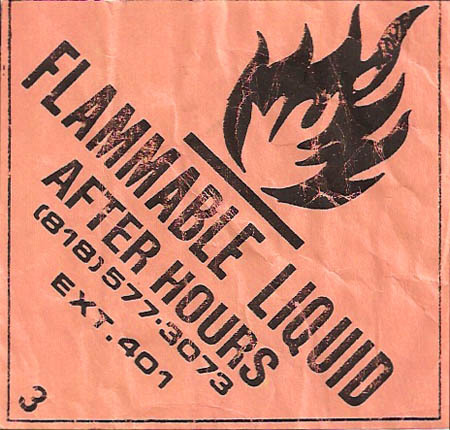 Flammable, More, Sketch Pad. The spots .